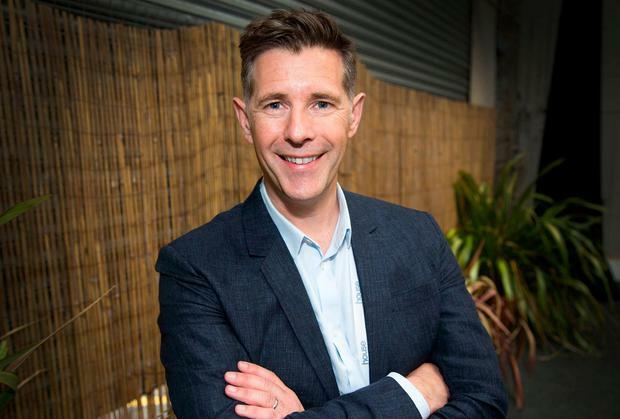 TV architect Dermot Bannon is currently living with his family in rented accommodation while his new home undergoes a complete refit. 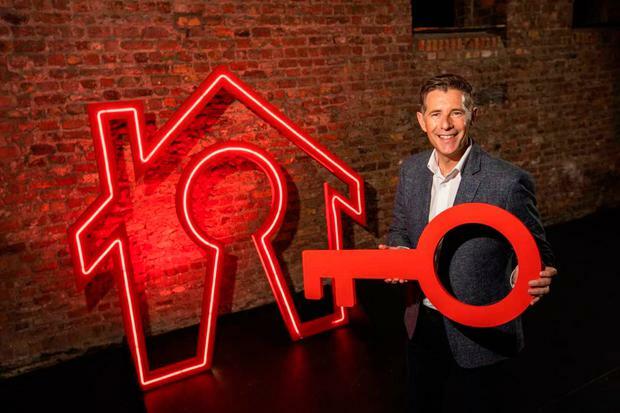 The Room to Improve presenter recently bought a three-bedroom home in Drumcondra for close to €800,000, and he's been busy with the redesign. “I’m treating it a bit like a pub, that we have one central space that’s open plan and there’s going to be lots of snugs off it,” he tells Independent.ie. Bannon admits the whole process is nerve-wracking because his design for the house is in itself an experiment. Bannon and his wife Louise, who have three children, decided to sell their old home on Bantry Road in Drumcondra when they realised the house had served them well. Bannon, who was speaking to Independent.ie today as he partnered with Vodafone gigabit broadband, says a crucial planning issue for him is ensuring his house is connected to fast fibre broadband. "Delivering super-fast fibre broadband direct to the home, has the power to change and improve the way we live today and into the future,” he said.